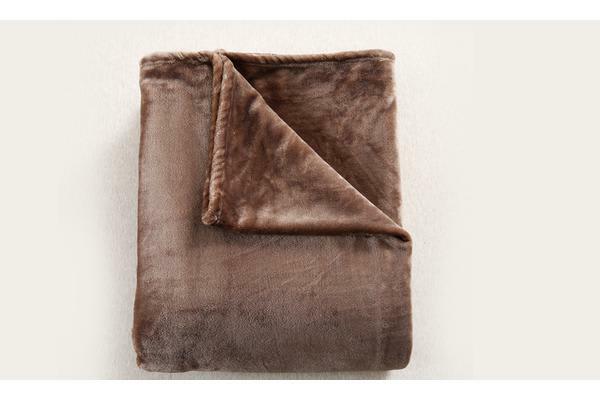 You can now snuggle under a soft and cosy throw with this designer style Channel Faux Fur Throw Rug. 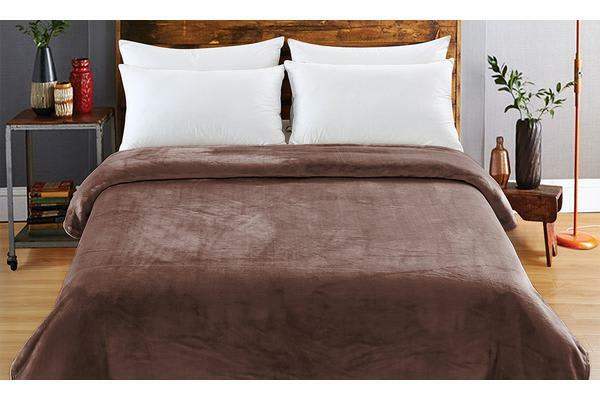 It features a Faux Fur design that is as soft as a true fur in vibrant solid colour tones. 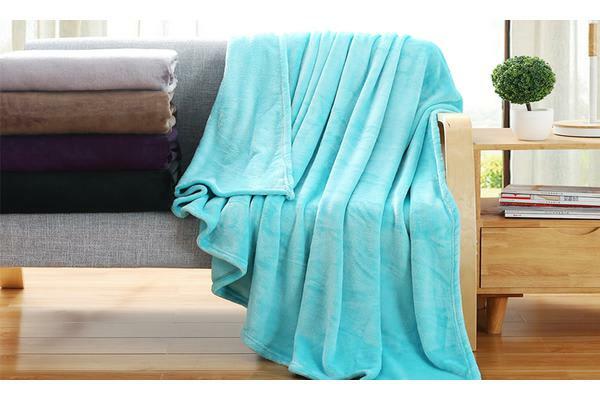 It is made from ultra soft and quality Fleece with easy care properties. Sizes: L: 160×220cm Approx. ; XL: 220×240cm Approx.